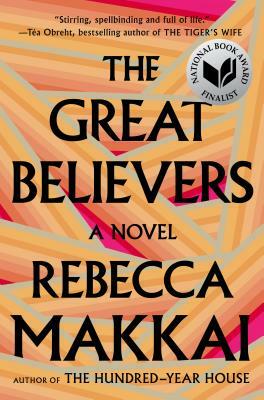 Rebecca Makkai is the author of The Borrower, The Hundred-Year House, which won the Novel of the Year Award from the Chicago Writers Association, and Music for Wartime. Her work has appeared in The Best American Short Stories, Harper's, and Tin House, among others. She lives outside Chicago with her husband and two daughters. “Layered, satisfying… Makkai’s novel about resilience and hope is sure to win readers over.”—Publishers Weekly, "Summer Reads 2018, Fiction"